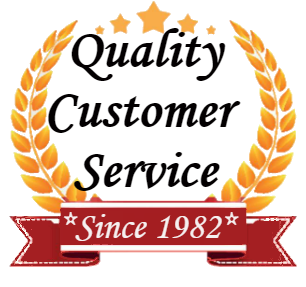 For 35 years, we have been the most reliable heating and AC business in the Texas area. In addition to our amazing customer service and economical prices, we have an amazing group of HVAC technicians. Every member of our crew works together, delivering unmatched heating and air conditioning services. Our business philosophy is to perform each job correctly, each step of the way. Trustworthiness always comes first, and we offer warranties with no fine print and work that you can rely on. Our contractors are certified, and we make each effort to do our work as efficiently as possible. We wear neat uniforms, use coverings, and wear shoe covers to protect your flooring and property. 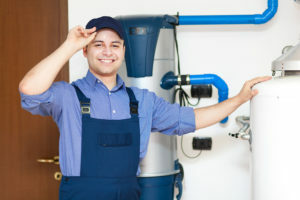 If you are having problems with the air conditioning & heating system in your home or business, you do not have to fret. 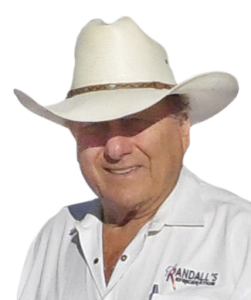 We are the chief company for heating & air conditioning maintenance in Texas, and we specialize in maintaining any cooling & heating systems in the market. When your AC & heating unit breaks down, you need fast service from experienced professionals. Our knowledge base lets us be productive working with any HVAC system. We take an especially hard look at all heating and air conditioning units when it comes to air quality and effective operation. Our team has significant talent in several areas of the industry to evaluate all types of heat & air equipment. We are skilled to deal with even the newest heating and cooling technology, such as solar and ductless air conditioners. Keeping your AC & heating system in good working order is not only safer for your home or business, but it is also easy going on your wallet. A long-lasting and well-maintained heat & AC unit decreases energy cost, and usually functions for more than 15 years. Whether it is your home or business, we take care of all your air & heating service requests. We install and maintain many different heating and cooling systems for homes, office buildings, churches, schools, restaurants, and stores in the Texas area. With our yearly HVAC inspections and tune-ups, we help to reduce repairs and increase efficiency. We take pride in our methodical air conditioning and heating services that will reduce your energy bills. 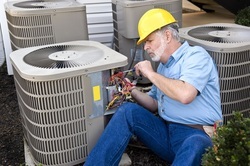 We offer extensive HVAC services for your home's needs Our technicians are top notch professionals. We are always working to improve your experience with us. Make sure you ask us about our Preferred Customer Club! We will make sure to have you cool in no time with our Air Conditioning Repairs. For the few weeks of cold weather that we have, make sure you trust the best to warm you up. Texas is known to being dusty. Keeping your home's air clean is important for your family. Ask us about the new programmable thermostats that can be controlled by your smart phone. 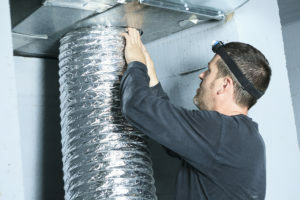 Keeping clean filters and duct work is important in the longevity of your HVAC system. Regular maintenance keeps the costs down of your HVAC unit. Find out how!